Happy February! We wish you a happy Valentine’s Day. 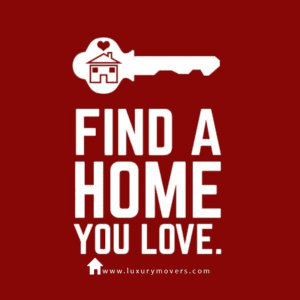 If you are looking to fall in love with a new home, we can help! Please contact us at info@luxurymovers.com or call us at 919-424-1867. 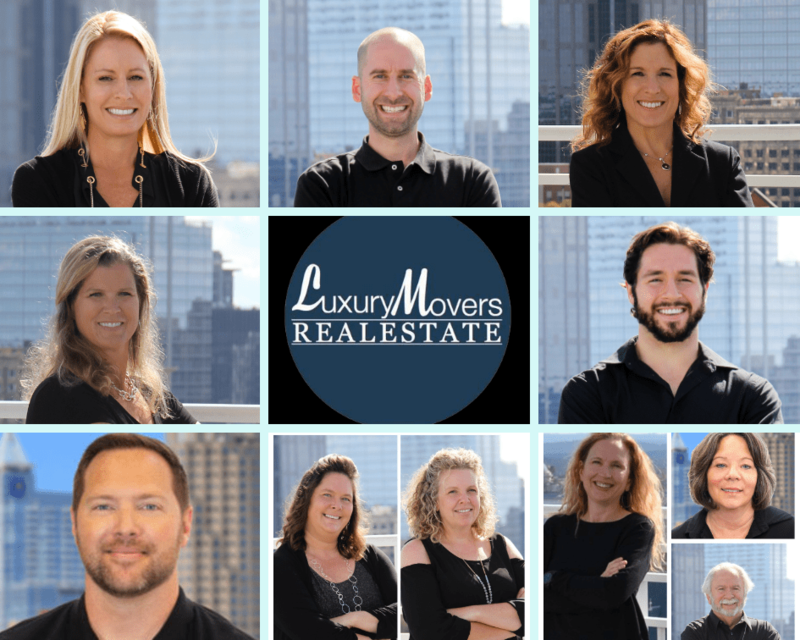 Your LuxuryMovers Real Estate Team appreciates your business and your referrals! Happy Valentines Day to all of you and yours! Jen had an awesome January as her children have been on their “summer break” since they go to year round school. They were able to take a family vacation to Nuevo Vallarta and escape the cold, which was wonderful! The weather was warm and a much needed escape for the Lange family! Jen had not been to that part of Mexico before so it was neat to explore many of the towns around the area: Sayulita, San Pancho, Punta Minta, Puerto Vallarta and the mountain town of San Sebastian del Oeste. If you need any suggestions of restaurants or things to do in that area, please feel free to contact Jen. Sharon had a great January and is excited about the new year! Her family received the exciting news that Sam was accepted to Western Carolina University as a transfer student, and he will be starting there in the fall. He also made the President’s List at Wake Tech! Ryan started his second semester at UNC School of the Arts, while traveling to Raleigh on the weekends to work on local theatre productions. Sharon is super proud of her boys!! Sharon has been busy with real estate and helping her buyers around the Triangle, and has also been enjoying spending her free time with her beau Randy – working out at “Camp Gladiator” and working on home projects. She is looking forward to warmer weather and spring!! Never a dull moment in Erika‘s family! Jesse has deployed for 6-7 months, Perry started a new job, Marlayna made the Dean’s list at UMO, Morgan is advancing well at her job, and Macy is steadily training her “baby” horse, Uno. Busy busy! Marlayna had an awesome 10 day trip to England with her boyfriend, who is from there, and he gave her the insider tour! She got to visit Stonehenge and Buckingham Palace, among many other places and events! Hunter had a great January! Other than helping his clients, he was able to see Metallica in concert! They are one of his favorite bands and it was the concert of a lifetime. Other than that, he got to spend some quality time watching some amazing football! January was a busy month for Kort with showings and a closing! He did find time to help his parents relocate form Virginia to Greenville, North Carolina, where his father took a job on the ECU football staff. He is excited to have his parents so close and to be able to see them more often! Your LuxuryMovers gave back to… Salvation Army of Wake County, Carolina Gold/Alchemy, Goodwill, Knightdale Chamber of Commerce and our local schools and houses of worship. Real Estate News: Money Magazine announced their top 10 picks for best big cities to live in, and Raleigh was ranked #2! With an average sales tax of about 7.25%, a median home price of $263,000, and average property taxes at $2,632, the city’s cost of living is relatively low compared with other big cities. In addition, Moody’s Analytics projects the Triangle area’s jobs will grow 9.6% by 2022! We have a video library on our website that addresses many of our most frequently asked questions. You can also find the videos on our YouTube channel. Did you know: A new park is coming to Wake County! Wake County Southeast Park will be located in the southeast corner of the county, adjacent to the towns of Garner and Fuquay-Varina. While a portion of the land is actively farmed, the majority of the park contains undeveloped forests, wetlands, stream channels, floodplains and rock outcrops, all of which support a diverse ecosystem and help protect critical natural resources.